Follow a diving course in the Netherlands? You can get your diving certificate in the Netherlands very well! You can get your SSI Open Water Diver certification at our diving school on weekends or during the week, you can dive directly on vacation! 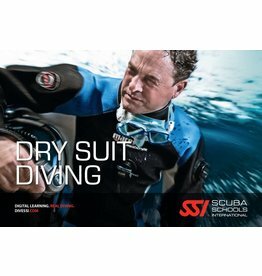 The SSI Open Water Diver course is the best way to start diving. Not only is this training your first step in the diving world but also a very important one. In this course you will learn all the skills you need for the rest of your 'dive' life. 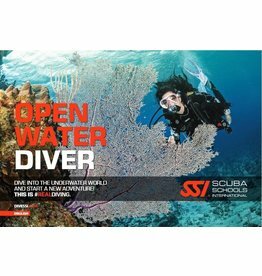 It is therefore very important that during this course sufficient attention is paid to learning skills and gaining sufficient knowledge, The SSI open water diver course is our best option, sign up quickly and learn to dive ! 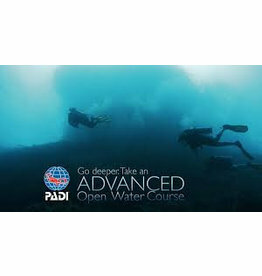 You want to learn to dive and do an Open Water Diver course but under the PADI rules? 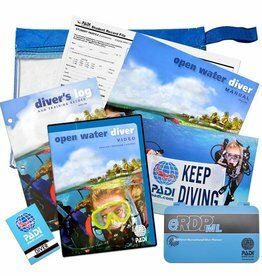 that is a little more expensive because of the higher costs of the PADI teaching materials, but we can and can do that as well, just ask us for information!